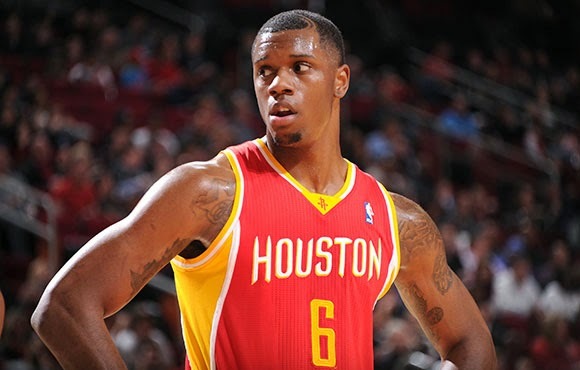 Houston Rockets F Terrence Jones will miss at least a week of action due to a partially collapsed lung. The franchise will re-evaluate Jones in a week and update his status. 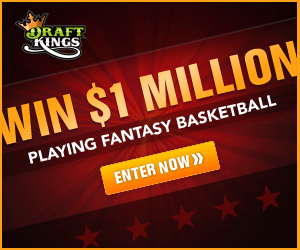 For the season Jones has averaged 12.4 points and 7.3 rebounds per game.